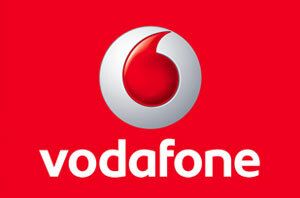 Vodafone has confirmed that it has connected the UK’s first 5G network in Manchester airport as part of a trial ahead of a wider launch next year. It is also part of Manchester Airport’s own £1bn digital transformation programme. Visitors to the airport’s Terminal One can now use Vodafone’s 5G “blast pod” to download video content four times faster than 4G. With 5G handsets not yet publicly available, the trial was enabled using one of Vodafone’s 5G-enabled ‘gigacube’ portable router devices.